An exciting post for you here! Yes, I'm holding a giveaway! I just wanted to say a massive thank you to all of my readers and followers. It makes me so happy when I see people reading my posts, following my blog and I love all of your comments too. 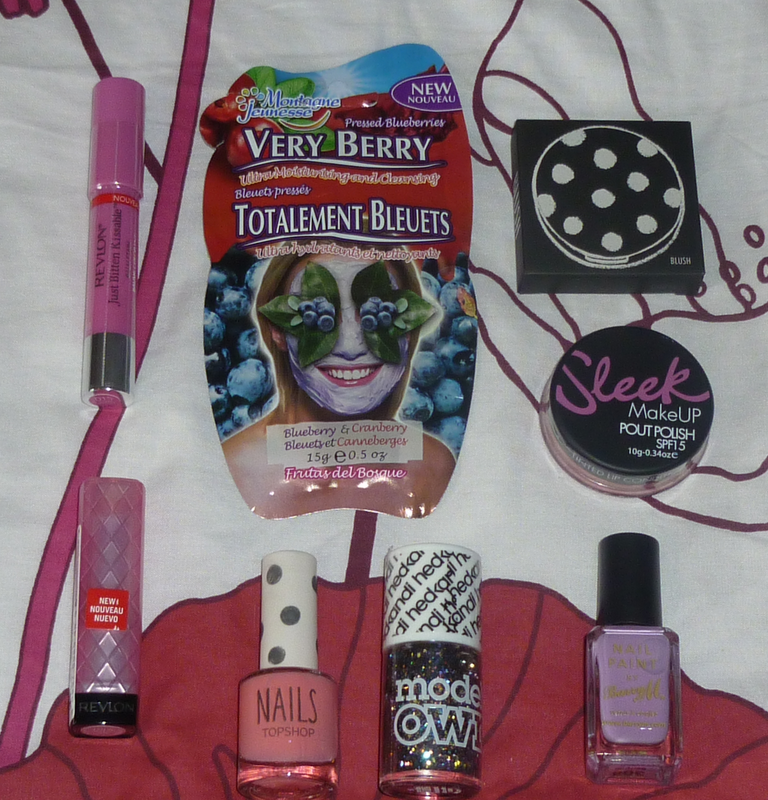 All of the products have been purchased with my own money and I chose them as they are some of my favourite products. As the products are sealed, I've included links to any posts I've done about them so you can see swatches. There will be a post coming up soon on the Revlon Just Bitten Lip Stain. This is a UK only giveaway and you can earn multiple entries by following my blog, following me on Twitter, tweeting about my giveaway and leaving a blog comment to let me know what your favourite beauty product is. The giveaway is open until 6pm on 5th August 2012 and I will announce the winner on my blog shortly after. Such a fab giveaway! My favourite beauty product at the moment is the new YSL foundation, it gives light coverage but evens out my skin and makes it glow a little! Fabulous giveaway!! My fav beauty product right now would have to be the Naked2 Palette by Urban Decay as I've been using it daily since I got it in January!! Thanks for this giveaway! 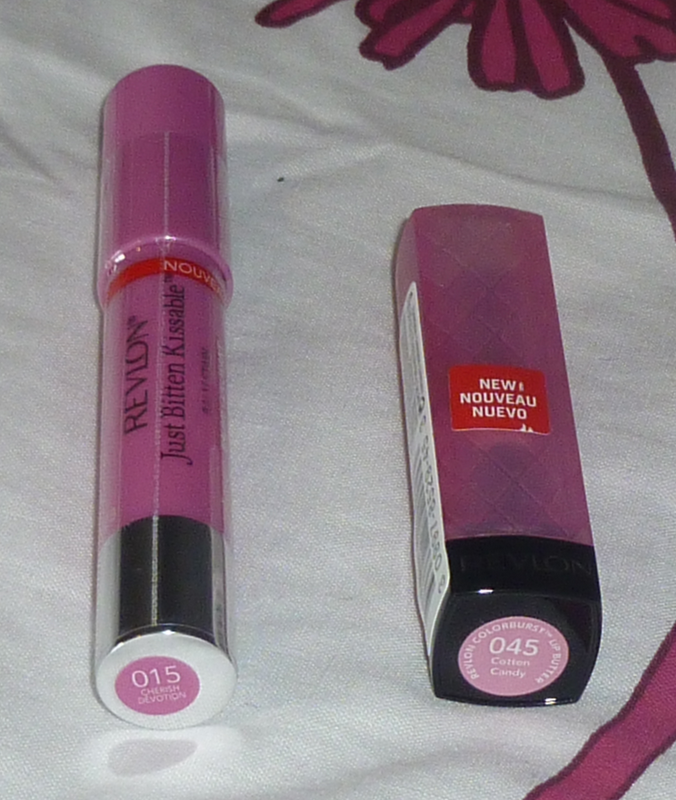 my favourite beauty product at the moment is definitely Revlon lip butters, I love them but definitely want more! My favourite beauty product of the moment. Hmm, it's a tough one, but I think I'm going to say Benefit Dallas face powder. It's somewhere between a bronzer and a blush and is a shade I never would have imagined using on my skin, but it turns out it looks fantastic when used for contouring! Love it. My favourite product at the moment is my Chanel Tan De Soleil! my current fave are the mua lipsticks and sleek blushes! 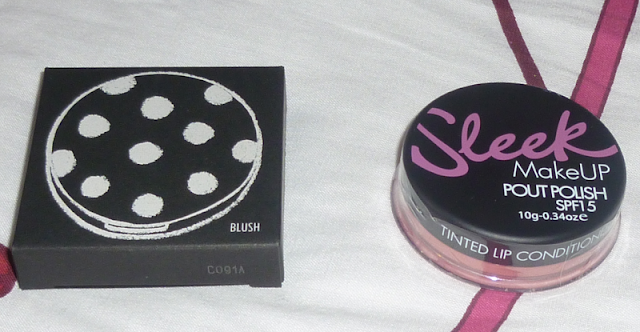 I'm currently in love with MUA blush and Revlon Color Stay Cream Gel Eyeliner. my favourite beauty product at the moment is my dove gradual tanner, it's finally hot in england and i'm so unprepared for it so this is like a life saver! I'm currently loving my Garnier BB cream!